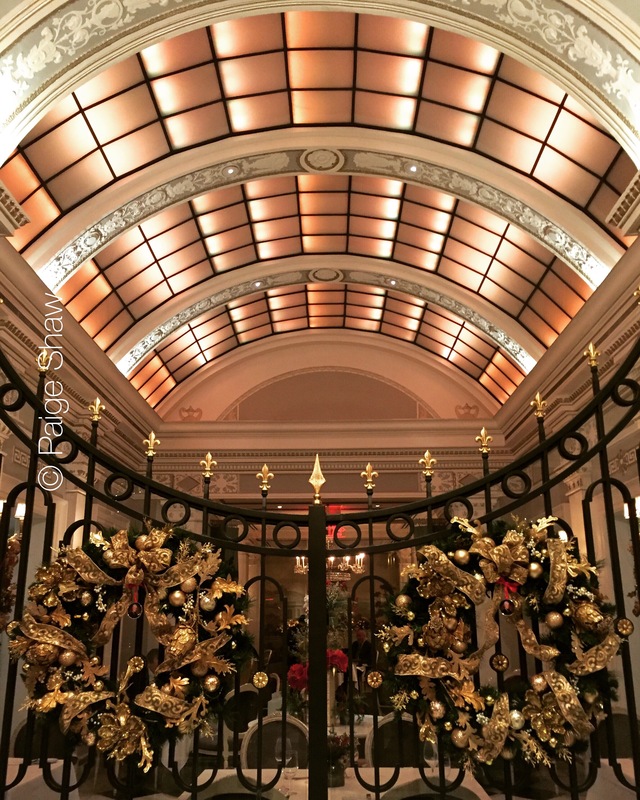 This entry was posted in Photo of the Day 2016, USA and tagged Christmas, Decorations, Photo of the Day, Photography on December 18, 2016 by Paige Shaw. 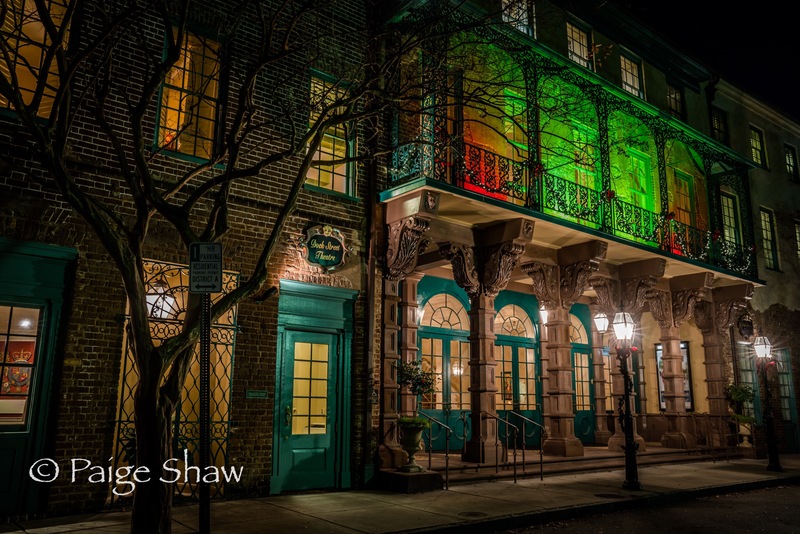 This entry was posted in Photo of the Day 2016, USA and tagged Charleston, Christmas, Dock Street Theater, Night Photography, Photo of the Day, Photography on December 15, 2016 by Paige Shaw. 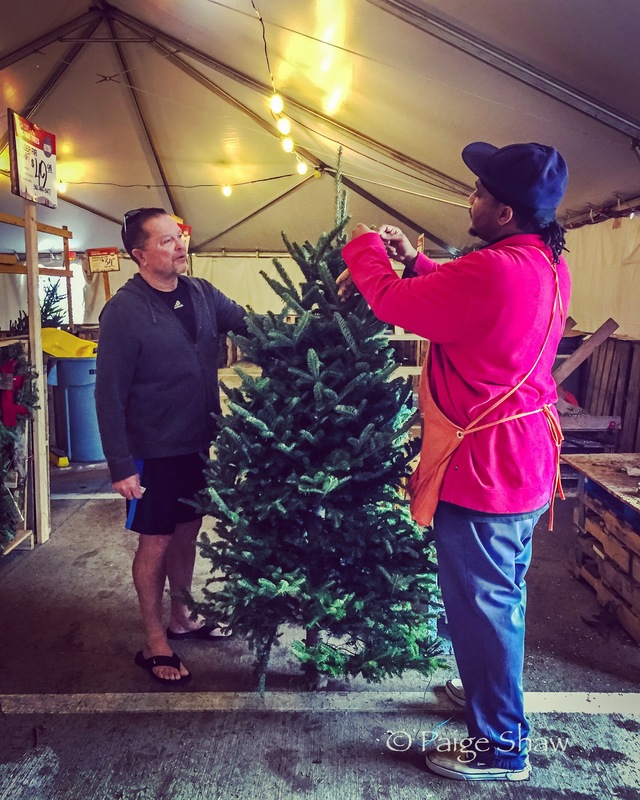 Christmas tree shopping in shorts. 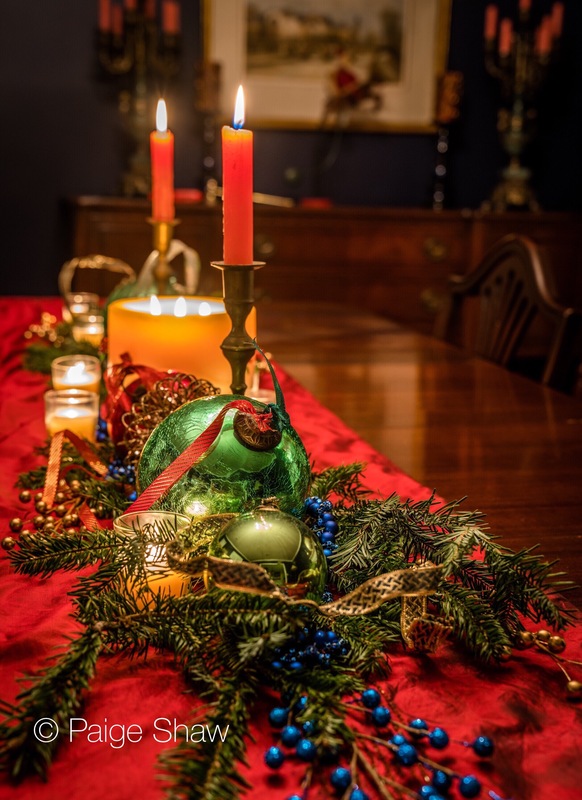 This entry was posted in Photo of the Day 2016, USA and tagged Christas Tree, Christmas, Photo of the Day, Photography on December 13, 2016 by Paige Shaw. 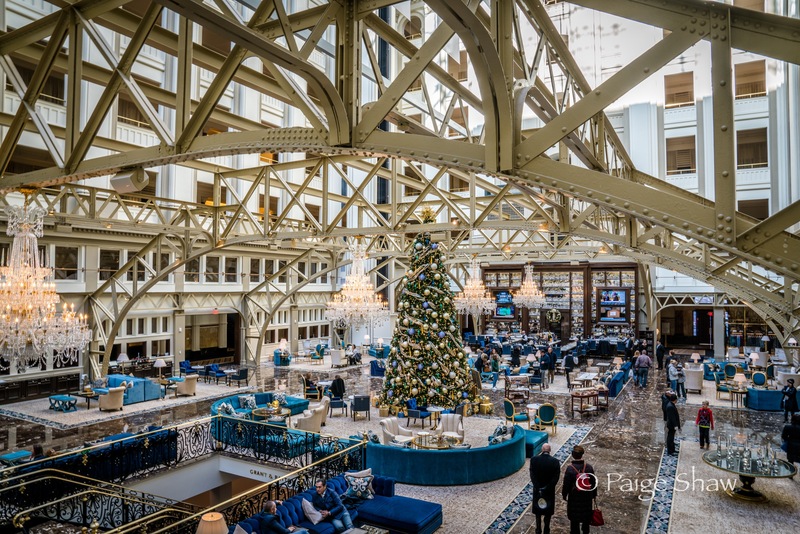 Lunch at Trump International Washington DC. Formerly the Old Post Office, built in 1899. 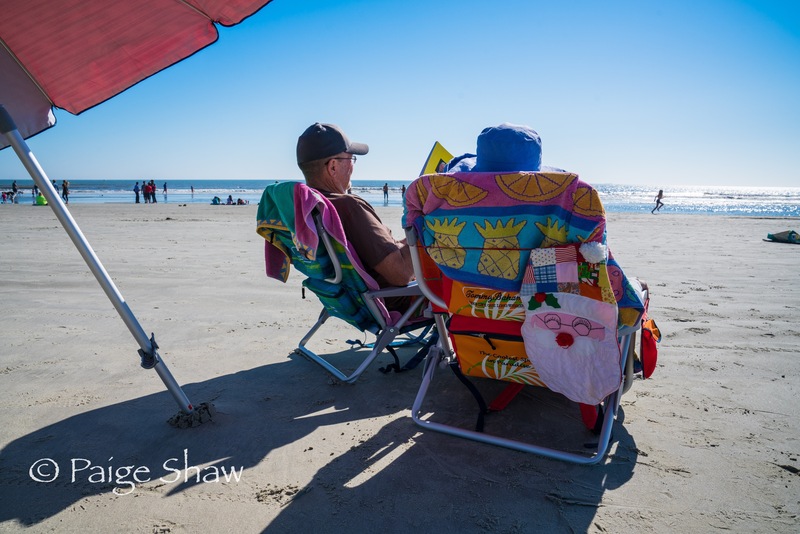 This entry was posted in Photo of the Day 2016, USA and tagged Christmas, Photo of the Day, Photography, Travel, Trump International on December 9, 2016 by Paige Shaw. Found this idyllic postcard perfect home all decked out for Christmas in historic downtown Charleston, South Carolina. 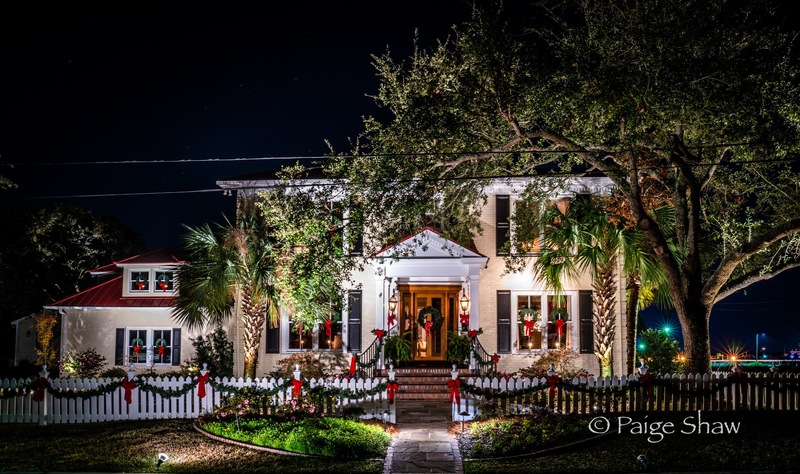 This entry was posted in Photo of the Day 2016, USA and tagged Charleston, Christmas, Night Photography, Photo of the Day, Photography, Postcard, Travel on December 6, 2016 by Paige Shaw.